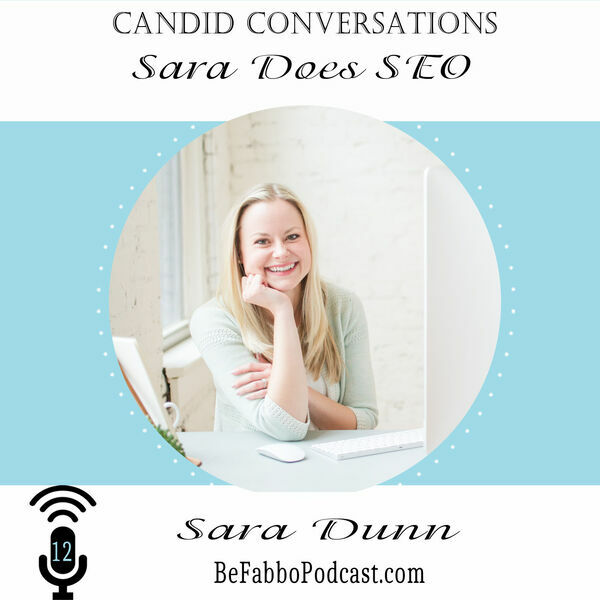 Sara Dunn of SaraDoesSEO is a wedding SEO consultant who helps wedding planners, photographers, venues, florists and other event pros reach rock star status on Google. Sara is unique in that she specializes in coaching wedding pros. She is knowledgeable about industry keywords, best practices, and how wedding pros can best reach engaged couples with the content on their website.